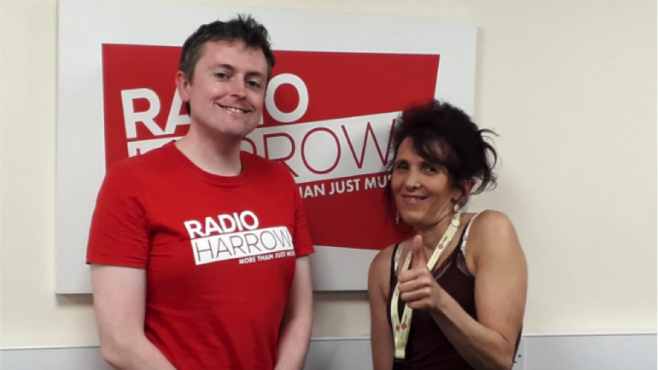 Radio Harrow’s David Reece met with Emma Cooper, who leads the Carers Project at Harrow Mencap, during Carers Week (June 2018). 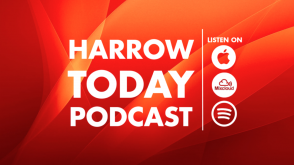 Emma explains to Radio Harrow about what caring for others involves and the effectiveness of ‘Fruitful Tuesday’s,’ (involving sessions on Mindfulness for Carers on the third Tuesday of each month), among much more. 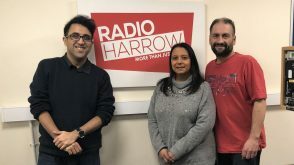 Harrow Mencap is a seventy-year-old local charity which helps people with disabilities and their direct carers. 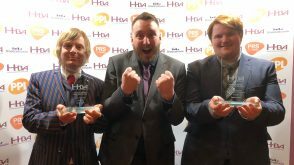 Listen to the interview here!